Safety, elegance, refinement: these are the guidelines in Agresti, that for over 60 years has been manufacturing elegant strongboxes, chests, fine furniture skillfully handcrafted, and much more. Our wide range of products, in fact, includes exclusive brass necklaces holder, innovative Swiss mechanisms for automatic watches' charge, drawers to store jewellery of any kind, compartments equipped to carefully collect pens, watches and documents, refined items for cigars and games, elegant wine cellars for wine and spirits. In our Florentine laboratories we select for you only the best materials. From metals to leather, from crystals to suede, from stones to brass, everything is strictly environmentally friendly handcrafted. At the same location we personally follow any production process' step: raw wood is skillfully carved by our expert manpower, which shapes it and converts it into what will be the basis of a new creation. The only components coming from abroad are the automatic watches' rotors, that arrive at our labs straight from Switzerland, and fine veneers from Africa and USA keep us provided of. Any other raw material comes from Italy and is worked in Florence: under the same roof every work is carried out, from raw wood to the finished product. What makes us truly unique is not only the Made in Italy, experience and our work's tradition, but also the design, the functionality and the class of any creation. Nowadays, many companies produce furniture internally equipped with boxes and rotors for watches, but they are tied to a gross and heavy look, revealing themselves incompatible with luxurious furnishings. The absence of the safes' necessary emergency mechanisms, barely lined compartments, the presence of rotors coming from Countries outside Europe, it's what most of the market has to offer, and which we shy away from. Nobody realizes safes inserted into fine wood furniture, directly placeable in your bedrooms. Nobody gives you the chance to have always at your fingertips the luxury you love to surround with. 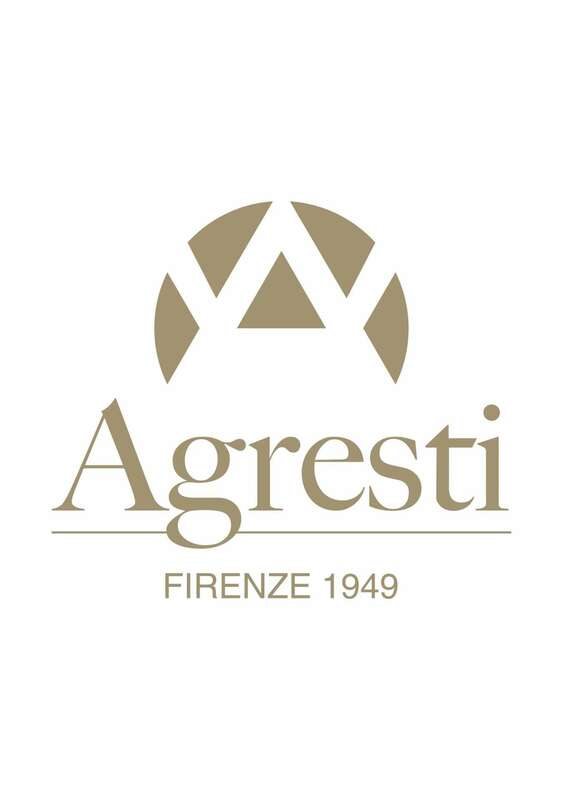 This is the reason why Agresti products are born: because the uncomfortable safes located in the basement, the steel blocks hidden in furniture, the banks' strongboxes will be for you just a memory. Each safe is equipped with a biometric recognition opening or touch keyboard, because even single details, in our opinion, has to be always at the cutting edge. Then, final touch is the anchoring on the walls, that completes a security framework suitable for homes where there is an alarm system. Everything is always carefully hidden within beautiful furniture, specifically produced for precious ambiances. Agresti family leads the company from the start till now, the family - run has been and it is one one of the pillars on which our bases rest on. The love of luxury and elegance are the result of a tradition that allows us to work at our own creations with passion and success..